To start off, what is Ethereum? Ethereum is simply a cryptocurrency. For all those who know about BitCoin, Ethereum isn’t any different, well at least to an extent. There is something called the EVM, Ethereum Virtual Machine which seems to be the advantageous part of investing in Ethereum. Here the users can create their own digital tokens for different assets, which are known as Small contracts. 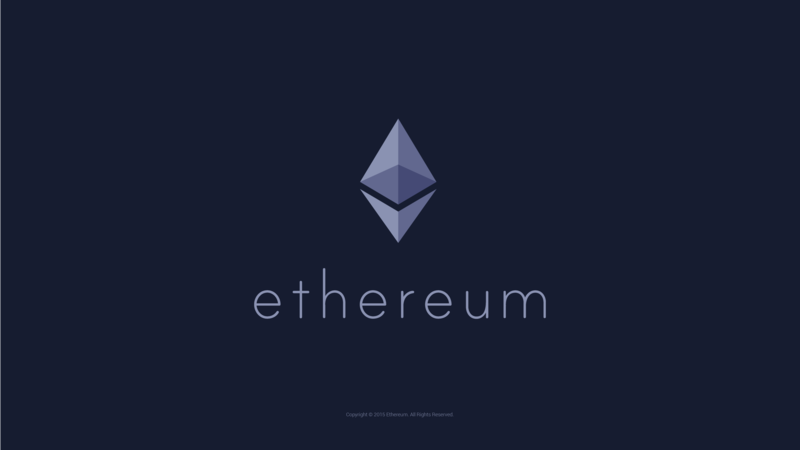 The Ethereum Virtual Machines are isolated from other networks making it easy to work without interference and supports automated transactions in this cryptocurrency’s Block Chain. A digital body called DAO, abbreviated for Decentralized Autonomous Organization, instantiated on Ethereum collapsed as a result of its vulnerable users and was consequently delisted from trading with major exchanges. 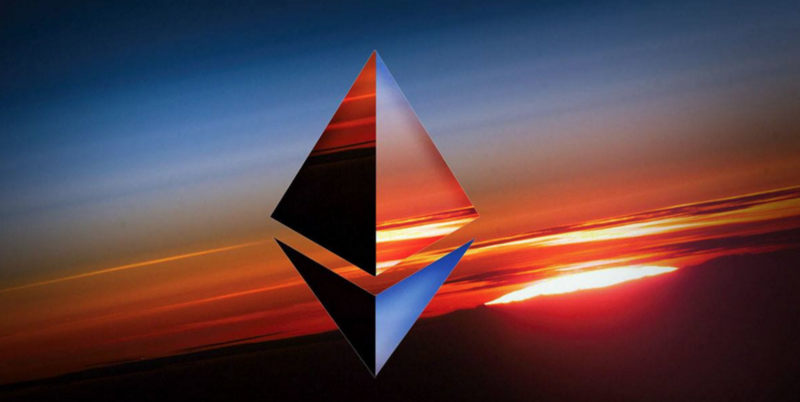 As a result of this in 2016 Ethereum was divided into two, the existing Ethereum and the new Ethereum Classic, while the majority stuck to the former, a minor portion resides in Ethereum Classic. Before the launch of this cryptocurrency in the year 2015, a bunch of prototypes were released to check its tenability and functions in the blockchain. First was Olympic, following this came the Frontier series and finally Homestead in the year 2016. The foundation plans to release two more in the coming years in the names ‘Metropolis’ and ‘Serenity,’ which is under process, only to ensure scalability and security. In the fast moving world, anything that is fast sells best. So this is where the Ghost Protocol concept in cryptocurrency plays a pivotal role. Blockchains, at times, suffer from stale blocks pointlessly increasing the block time of a transaction. So here the Ghost swiftly enters and rapidly decreases the block time, developing user-friendly transactions. BitCoin was launched as early as in 2009 and has a large investor base, cryptocurrency seems to the trending now, though. Cryptocurrency took its lessons from BitCoin but fixed the issues that BitCoin didn’t. This is where cryptocurrency surpassed BitCoin. Though BitCoin for its less complex mechanism will have a devoted investor base, its competition with Etherum is tough to break.